Stocks, butts, grips, handles, sights, scopes, and more are meant to benefit the weapon and the shooter alike. Want to know how to best enhance, trick out, and accessorize your beloved AK? You’ve come to the right place! 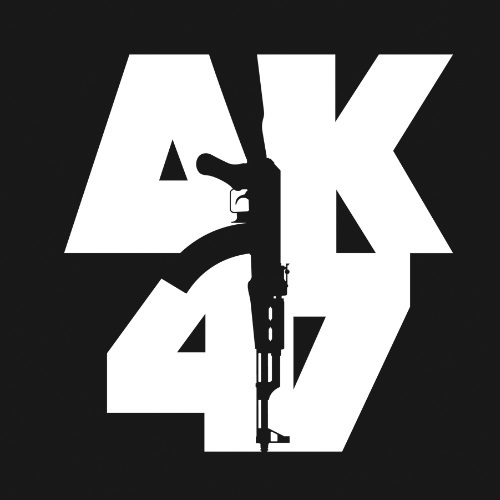 Here are some of the best AK 47 accessories which we have conducted an overview of for your reading pleasure!